- [Item Chest]Chance to Get the Items to Add the Second Slot! - Limited Time Offer for "Abyss"! 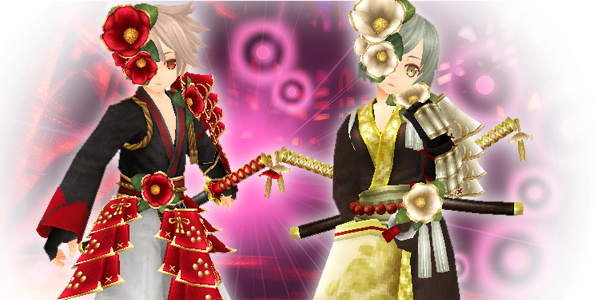 - Special Campaign on Avatar Chest: "Camellia"! - Special Offer for "White Teddy"! - One Time Offer: "Magic School"! - "Wood Pack" on Sale! 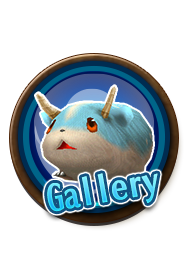 - Special Campaign on "Refinement Chest"! [Item Chest]Chance to Get the Items to Add the Second Slot! A special Item Chest that contains the item to add the second slot will be on sale! The price for "Open x11" will be "Orb x20" at your first purchase, "Orb x30" at the second, "Orb x40" at the third during the campaign period!!! - Prime Piercer [KTN] : Adds 1 slot to a 1-slotted Katana. - Prime Piercer [OHS] : Adds 1 slot to a 1-slotted one-handed sword. - Prime Piercer [THS] : Adds 1 slot to a 1-slotted two-handed sword. - Prime Piercer [BW] : Adds 1 slot to a 1-slotted bow. - Prime Piercer [BWG] : Adds 1 slot to a 1-slotted bowgun. - Prime Piercer [STF] : Adds 1 slot to a 1-slotted staff. - Prime Piercer [MD] : Adds 1 slot to a 1-slotted magic device. - Prime Piercer [KN] : Adds 1 slot to a pair of 1-slotted knuckles. - Prime Piercer [HAL] : Adds 1 slot to a 1-slotted halberd. - Legendary Needle : Adds 1 slot to a 1-slotted body armor. - Legendary Ornament : Adds 1 slot to a 1-slotted special gear. *These items are available on equipment with a slot opened. *Regarding Item Chest, you can use "Open x1" for "Orb x5", "Open x11" for Orb x50". Limited Time Offer for "Abyss"! Avatar Chest: "Abyss" is on sale until April 16th at 11:59 PM (JST/GMT+9)! Also, the price for "Open x11" will be "Orb x15" at your first purchase, "Orb x20" at the second, "Orb x25" at the third during the campaign period!!! *"Abyss" will be removed from Orb Shop when the campaign ends. 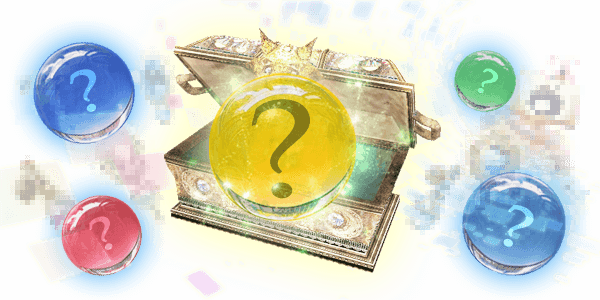 Special Campaign on Avatar Chest: "Camellia"! 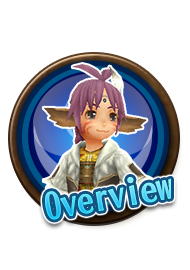 The winning rates of the avatars in Avatar Chest: "Camellia" will be boosted for a limited time! The following items will be removed from the lineup for a limited time. *The win rates boost are compared with those of "Camellia" released on 9/27/2018. *"Camellia" will be removed from Orb Shop when the campaign ends. Special Offer for "White Teddy"! This is a special campaign for "White Teddy"! The price for "Open x11" will be "Orb x15" at your first purchase, "Orb x20" at the second, "Orb x25" at the third during the campaign period!!! Don't miss this chance to get avatars!! One Time Offer: "Magic School"! 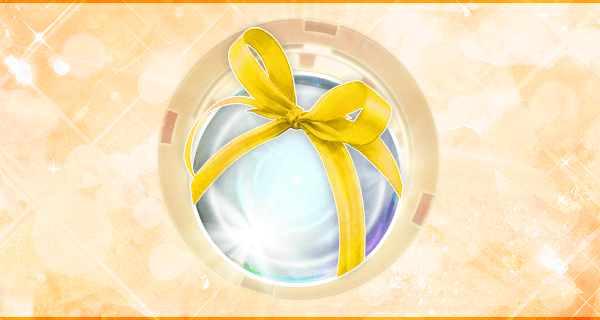 Avatar Chest:"Magic School" only 1 Orb at 1st purchase until April 16th at 11:59 PM (JST/GMT+9)! *The rarity stars are applied to individual chests, so they October differ for the same items. *You October get the same items by opening the Treasure Chests multiple times. 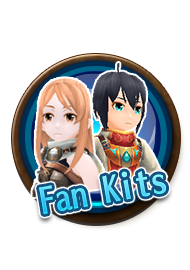 Limited bargain item pack to get lots of material points! *This item is available for Orb x3 per item and you can purchase up to 3 times. Special Campaign on "Refinement Chest"! This is a special campaign for "Refinement Chest"! 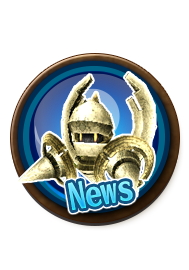 Refinement Chest contains full of the special items to refine or strengthen your equipment! 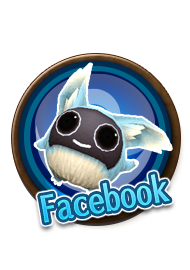 Let's make your equipment more powerful and hunt monsters much easier! *You can check the items you won from Menu > Orb Shop > Use Special Items. *The win rate depends on each item.